The personal statement is perhaps the most dreaded section on a graduate school application. Part of that fear comes from a host of misconceptions that surround it. But worry not! If you keep a few straightforward tips in mind, you’ll be well on your way to writing a great graduate school essay. Just make sure that you give yourself the time and tools you need to succeed. Isn't a personal statement just like the essays I wrote when I applied to college? Not exactly. While a personal statement resembles the college essay, it has one specific goal: to connect your experience to your chosen field of study and to explain why the program you are applying to fits your academic career. Examples of successful personal statements show this clearly. Finally a conclusion that links your past experience and academic goals to the specific program to which you’re applying. The question of how to end a personal statement is the subject of some debate, but generally it’s a good idea to show how the program you’ve chosen fits into your academic life so far and to briefly discuss how you plan to use its resources. Outlining tools can be a big help in making sure that you hit each of these points. Manuscripts, available through Setapp, is a solid option for handling complex documents like personal statements. Note: while the personal statement is not a college application essay, some of the same don’ts apply. Don’t resort to cliche, don’t restate your accomplishments (that’s what the rest of your application is for), and don’t just write about yourself. The point is to make a connection between your experience and your goals, and to explain why the program you’ve chosen fits those goals. Start by researching the school and the program you want to apply to. Carefully read over the application as a whole, paying special attention to the prompt for the personal statement. It pays to know exactly what your readers want to know, and they’ll usually tell you. 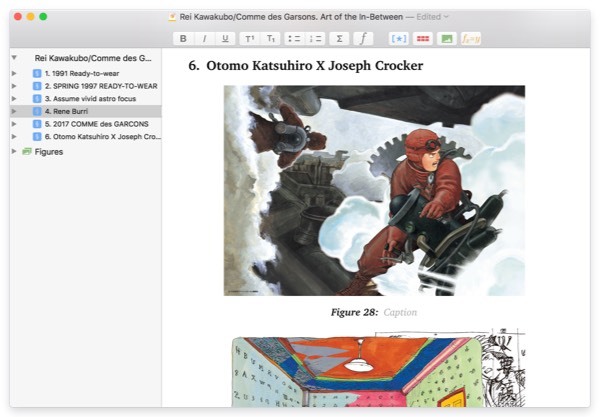 A good note-taking app like TaskPaper can help you log what you find. Once you’ve got the information you need, it’s time to start writing. It’s always easier to write more than you need, then edit down to size. You may find that you need a distraction-free environment to get your thoughts down. 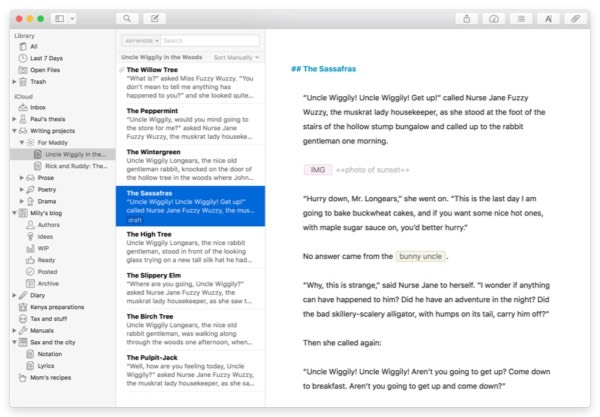 Ulysses offers a minimalist writing environment that let you tune out the chatter and commit your thoughts to paper. Often, the act of writing can help give clarity to an idea, so don’t be afraid to produce writing that’s convoluted or stylistically messy. You’ll have plenty of time to rework it later. Just focus on figuring out what you want to say and how you want to say it, and let the guiding questions from your outline direct you. Once you’ve produced an oversized rough draft, you can start the process of editing and polishing your statement into its final form. Don't expect to finish in one or two drafts, either. The challenge is finding the right balance between the parts of the statement and making sure it reflects your voice. Personal statements usually have a word limit that you’ll have to consider, so there won't be much room for unnecessary sentences. EB White’s classic advice “Omit needless words” should guide you here. When editing, it's better to work in short bursts so that you maintain a sense of objectivity. Studies have found that we start to get sloppy if we work at the same task for too long. Plus, you don't want this statement to take over your whole life. Use a task-tracking app like Be Focused to set useful limits as you work. 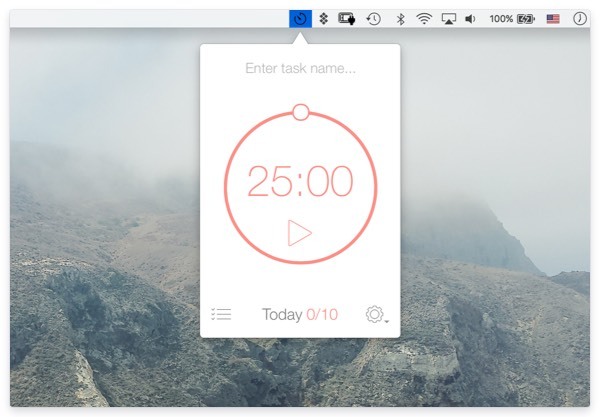 Set its built-in timer for 25 minutes of concentrated editing, then give yourself a break. It will keep your eyes fresh and your attention sharp. Finally, ask friends and family to read over your statement as well. You don’t have to do everything they recommend, but extra eyes are always helpful. After several rounds of editing, your statement should be close to finished. Make sure you have all the relevant materials before you submit. A checklist app like CloudOutliner or GoodTask can help ensure that you don’t leave anything out. Now it’s time to obsessively watch the mailbox for the next three months!